Ipe Decking: regardless of how you perceive Ipe, it remains the number one choice for decking work. Over time, it has stayed as a magical wood due to its sturdiness and suitability for a different environment. 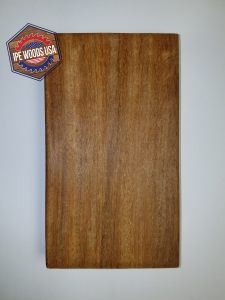 For external application, because Ipe requires little or no drying, it takes little time to be converted from a forest tree to a needed material on your job site. In our mill, Ipe is mostly measured to contain an average of 12-15% moisture content. Ipe has no durability issue because it is one of the sturdiest woods across the globe. It can be seen being used in many private apartments and boardwalks since Ipe is a premium decking wood like no other. However, the high-end performance and excessive demand for Ipe has continuously increased its cost. Cumaru Decking: Cumaru, which is also known as Brazilian Teak, is less sturdy when compared to Ipe. Two kinds of Cumaru can be seen in the market; Yellow Cumaru and Red Cumaru – the Red Cumaru is mostly used for decking jobs. However, Cumaru does come with some instabilities, and it tends to shrink. As a result, it is best to apply a careful kiln drying to achieve a quality decking material out of it. It is quite risky to use Cumaru for decking during the dry season due to shrinkage challenges. However, since the red-brown Cumaru shares similarities in hardness, density, and hue with Ipe, it serves as an excellent alternative. Also, it takes less time to produce and comes with a two-third of Ipe’s price. So you are considering a Cumaru Deck or Ipe Deck on your next decking project. 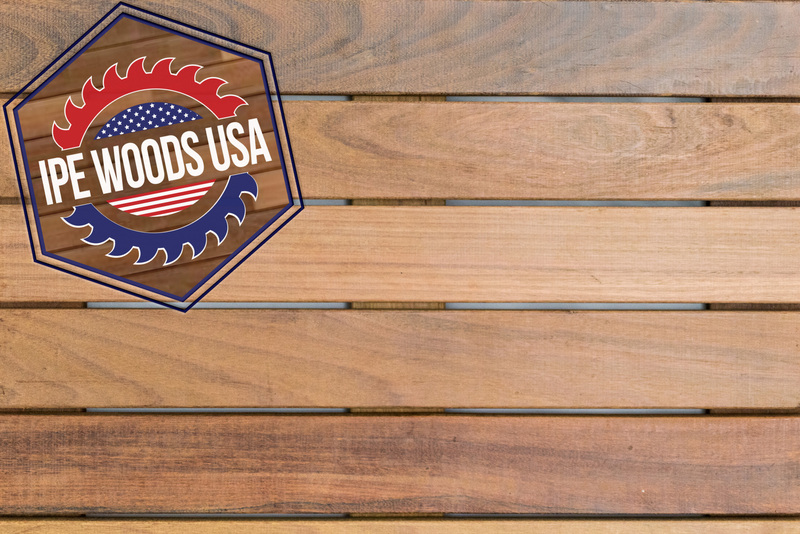 You should be proud of yourself, you have navigated the harsh world of hardwoods and come out with what is really the top 2 kinds of wood in the hardwood world. Let’s point out that Cumaru is good wood and it has many similar characteristics to Ipe. Cumaru is as good or better for decking than all other woods, except Ipe. Ipe is more durable, lasts longer, is heavier, stronger, has more modulus of elasticity, more modulus of rupture, and is plain old harder. Really when it comes to decking characteristics Cumaru does not beat Ipe in any category. Here are some facts by the numbers, as well as a color comparison. Ipe usually starts a deeper brown but will turn a grey if you choose to not maintain it. This is becoming more and more preferred in the high-end market as the grey popular. Purchase Cumaru here or by calling us 844-674-4455! Really the only reason to select Cumaru over Ipe would be to save money or if you are looking for a lighter color. But if you’re already spending the money for Cumaru why would you not spend a little bit more and get Ipe? If you wanted to save money you could have bought Cedar or another cheap hardwood. Once again though if you take into consideration how long the wood lasts Ipe is less expensive on a cost per year basis for overall ownership. Not to mention what you will save in maintenance.